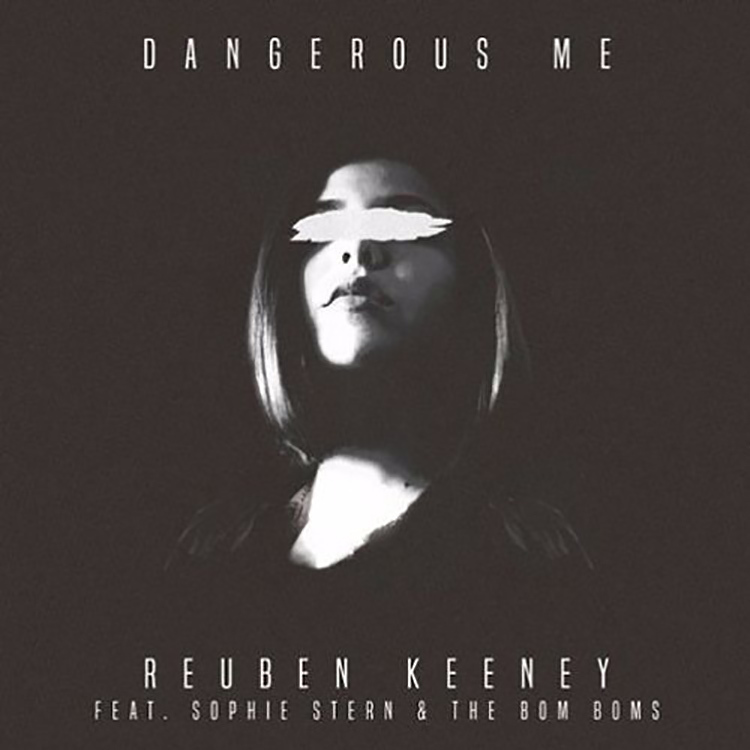 Irish artist Reuben Keeney makes a welcomed return to Be Rich Records this week, and he comes armed with his latest house cut “Dangerous Me.” Whilst his last single for the label clocked up plenty of plays and support via the ARIA charts, this new tune is bound to continue developing his career successes. Keeney has worked alongside LA group Sophie & The Bom Boms for “Dangerous Me”, and the result is an expressive yet bubbling bass/deep house outing that will grab your attention straight away. Those vocals wash over the crisp percussion with ease and sophistication – a great blend of musical elements.